Will Una Hakika be a viable tool in combating violence in in Tana Delta? The best way to answer this question is to analyze the impact of technology in Kenya in the security or peace sector. The use of technology in Kenya has been used to both perpetrate and prevent crime because Kenya is a nation that readily embraces technology. According to the Global attitude survey (2013), 81% of Kenyans have mobile phones of which 91% use text messages, while 37% use the internet. According to our survey results for Tana Delta region, 82% of the respondents have mobile phones of whom 31% use the internet. Other platforms that have used technology successfully in Kenya include Umati, Uchaguzi, Ushahidi and Chief Kariuki’s twitter page. By using twitter, Chief Kariuki has been successful in combating crime, theft of cattle and stopping home invasion in Lanet, Umoja. Those who cannot use twitter forward the tweets via a free text message platform and receive tweets through text or third-party mobile phone application. The tool has been a preventive and curative measure. In terms of an example of crime being halted, one resident said: “If the chief’s message is about robbery, we come out in large numbers. As other residents move to the scene of crime, others block all escape routes, especially for carjacking and livestock thefts.” The tool also offers curative benefits in the sense that it allows crime that has been committed to be dealt with at a faster rate as the chief uses crowd sourcing to solve crime. The Umati project that monitors hate speech in social media and reports it to relevant authorities has gained publicity and has been effective in curbing hate speech. Additionally, it also engages the public by sending counter messages. Ushahidi is another technological platform whereby the public can report incidents of violence in the country, via SMS, Twitter or Facebook. It has also gained popularity and has been commended for its great work. On the other hand, the use of technology can be detrimental to peace initiatives. The use of technology was used to spread violence in Kenya during the 2007 and 2008 general elections. SMS and social media tools were used to send out hate based speech and remarks, to perpetrate hatred, organize rallies as well as incite crowds. Sentinel Project’s Una Hakika is an information-based system engaging the use of SMS. If a resident hears a rumour, he/she sends an SMS or calls 21512, and from there Una Hakika verifies the information and if true engages the relevant authorities. Una Hakika will engage the local community in verifying rumours and taking appropriate measures because as confirmed by our recent survey, rumours have contributed to the cause of violence in the area. 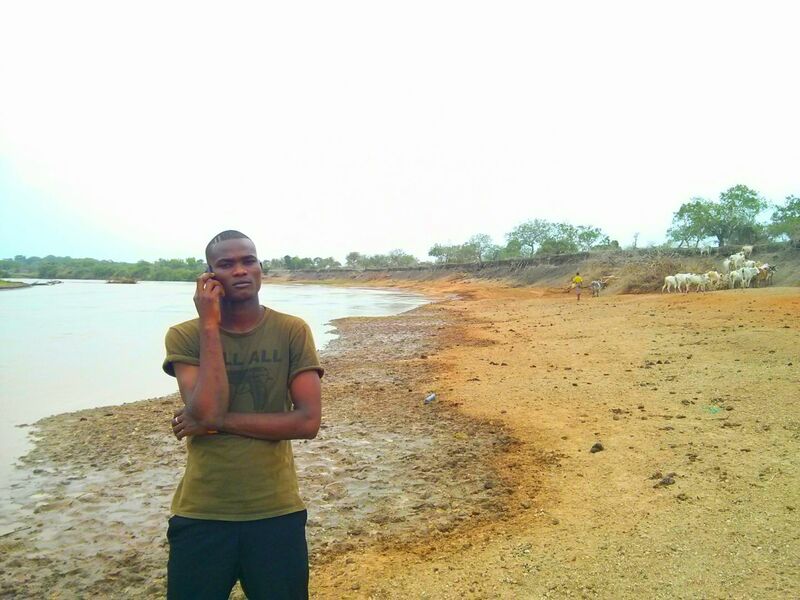 Currently in the Tana Delta region residents send and receive information via mobile phones. Una Hakika will be building upon this and creating a better managed information system where residents will have quick and verified information regarding rumors. As seen from the results of our survey most respondents trust an information source because the information was verified. All information that Una Hakika provides will be verified by credible sources, and hopefully in our final survey in the Tana Delta area respondents will be citing Una Hakika as an information source they trust most. Technology such as SMS has been previously used in Kenya to spread violence and hatred, and there is great potential to use the SMS and other social network platforms to bring peace throughout the area. Una Hakika will be a great platform in reducing or curbing violence, not only in Tana Delta but other parts of Kenya which are volatile. If Una Hakika is properly implemented in the Tana Delta, there is no reason why we cannot extend it to become a national tool.